Craig Wright, the man who claims he is the creator of the cryptocurrency bitcoin, has canceled a planned event at which he'd promised to provide “extraordinary proof” of his claim, following widespread skepticism. Wright published a blog post Tuesday saying he would move bitcoins from locations known to be controlled by Satoshi Nakamoto, the pseudonym used by the person who published the white paper describing the way bitcoin would work, as a way of proving the skeptics wrong. 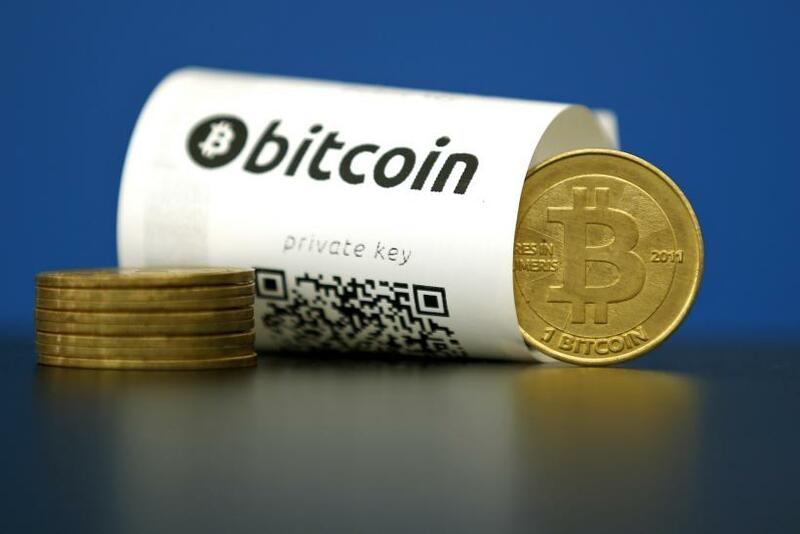 A spokesperson for Wright told International Business Times he would provide no further comment, when asked if he had the capability of moving the bitcoin, as earlier claimed. In a series of media interviews Monday, Wright stepped forward claiming to be the creator of bitcoin, providing what he called proof of his claim on his own blog. However, within hours, his “proof” was debunked by security researchers and members of the bitcoin community. A torrent of accusations have surrounded his claim ever since he went public this week. Indeed even before he came forward people accused Wright of orchestrating an elaborate hoax last December when leaked documents prompted investigations by Wired and Gizmodo into Wright’s claim to be Satoshi Nakamoto. Wright goes on to apologize to Gavin Andresen and Jon Matonis, the two senior figures within the bitcoin community who backed his claims after he privately showed them additional proof. While Andresen has yet to comment on the latest move, Matonis used Twitter to indicate he still believes Wright’s claim. There won't be an on-chain signing from early bitcoin blocks, but there also won't be another Satoshi.